IWMA members collect household waste in every county in the Republic of Ireland. A county-by-county list of household waste collectors that are IWMA members is available here (in alphabetical order). 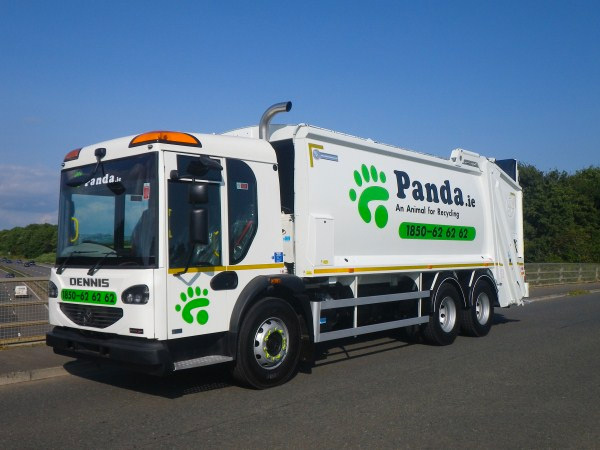 Our members operate a three bin system (recyclables, food/garden and residual) in many areas and a two bin system (recyclables and residual) in other areas. Implementation of Government Policy and new regulations will require a phased roll-out of brown bins for food waste to all urban areas of the country by 2016. These bins can take garden waste in some areas, but not necessarily everywhere.